Due to an unparalleled commitment to providing outstanding customer service as a Boulder Realtor assisting with Lafayette home sales and Louisville property purchases, many satisfied real estate customers have submitted letters of thanks and some greatly appreciated reviews regarding my Boulder County real estate services. 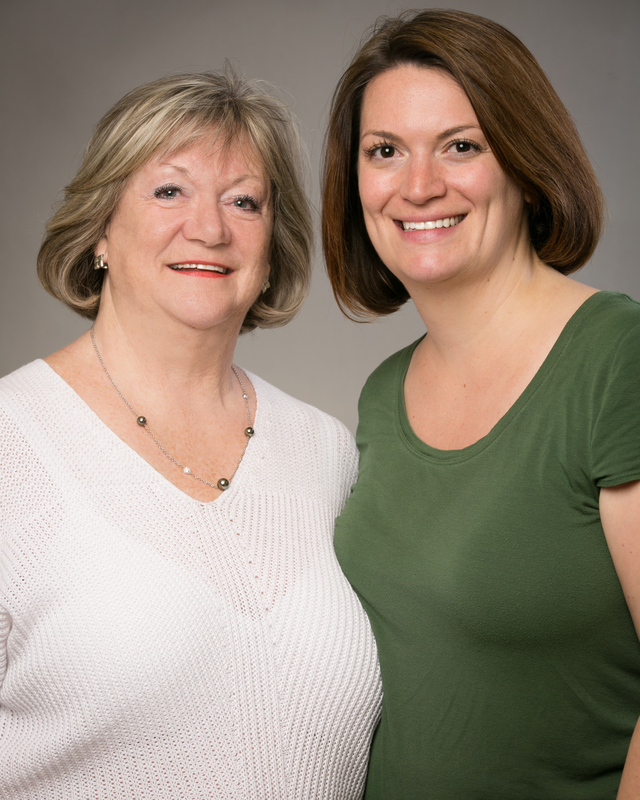 Janet and Kirsty are exceptional real estate professionals and all-around great people. I feel extremely fortunate to have had them on our team! No matter what the situation they approached it with a can do attitude and always looked out for my best interest. Janet made the entire process very easy for us. As first time home buyers I felt overwhelmed by all of the immediate deadlines. Janet took the time to walk through the entire contract with me and answered all of my questions patiently (and I had a lot!). She was very trustworthy and was always willing to answer questions or let us see the house. She also had STELLAR recommendations for mortgage companies and other service providers. All of her recommendations have provided excellent service!! Good people like to work with other good people. Thank you Janet for helping us navigate our first-time home buying experience! Janet made the whole process very easy and she was a pleasure to work with. She had lots of knowledge and insight and made the whole process easy to navigate. I would totally recommend both Janet and Kristy! Kirsty is always honest and always helpful! She gave us good advice and really made us feel safe and comfortable buying our first home. She is very confident and always stood up for us - she always had our best interest in mind. Even now that we have lived in our house for 2 years, she still answers questions we have about the future of our home and future homes. We loved Janet from the moment we met her! She is excited about her business and her Clients. She knows the market and she knows the right questions to ask her Clients and the right questions to ask about potential properties. She actually helped us buy a lot, build a house and sell our old house. A real selling point is that her daughter, Kirsty Daviau is just as involved so you really have 2 people helping you! Both ladies are wonderful to work with, have great suggestions, are very business like when needed but very humorous when appropriate....the perfect combination! We have bought and sold many properties over the years but will always return to Janet. After a great recommendation, we asked Kirsty to help us find our first home. She was wonderful to work with! She made the whole process easy and unstressful. She was very knowledgable. We had a great first time hime buyer experience. We would definitely use Kirsty again. Janet and Kirsty make a knowledgeable, well rounded team. They return calls quickly and help every step of the way. I highly recommend Thompson Daviau Realtors to anyone wanting to sell or buy a home. We worked with Janet and Kirsty for the 2nd time (this time to sell and buy), and they made the whole process so easy; they are both very knowledgeable, effective and responsive and such a pleasure to work with! The entire process went well and in some cases better than expected. They were especially helpful when an unexpected problem threatened to destroy the deal. Overall, they performed admirably and I will use them again if I ever need real estate help. Janet and Kirsty were a delight to work with. They are knowledgeable about the market and we sold our house for more than expected. The photographer they use for marketing photos was amazing and our house looked great online and in print. I highly recommend them for buying and selling homes. Janet and Kirsty are Awesome!!! we love that they helped us fast and effective and really know the laws and regulations. Felt like they were doing the best they could and got us the best deal we could get. Thank you for helping us sell our "Starter Home" and finding us a home that we can grow in to for years to come. Thank you so much for helping us to sell our condo. We appreciate it so much. We learned many things about selling property. We could not have done this without you. Thanks again. This section is designed to give you some ideas of the level of service that I can provide as a Boulder Realtor. Receiving thanks from clients who have had successful real estate purchases is largely due to the fact that I always assess the needs of my real estate clients and provide them with a level of service that is second to none whether that be for a Erie house or Broomfield property.